Here is the link to our CNN discussion from Sunday. Add yet another computing machine to the influx in the marketplace. 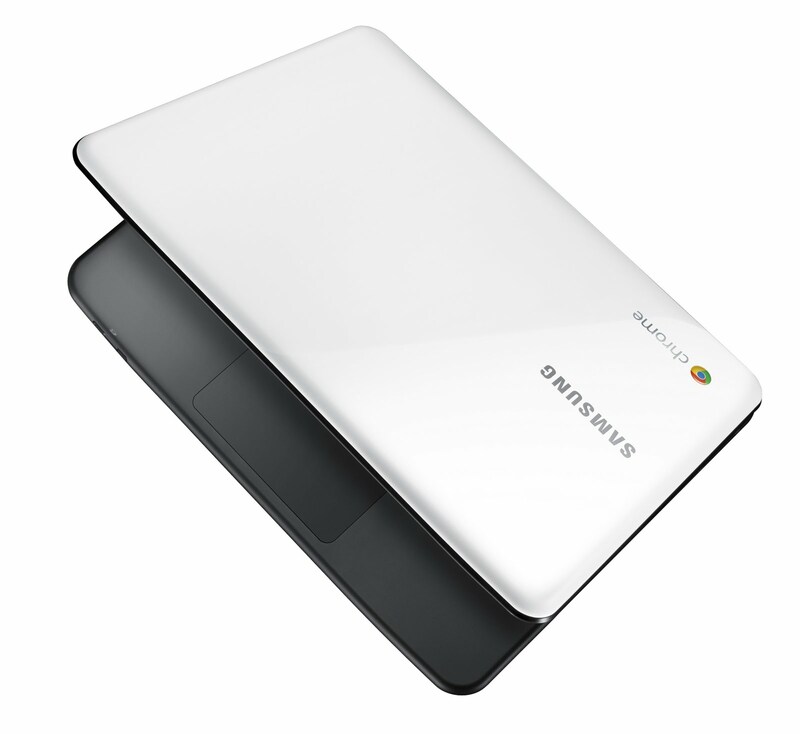 Tablets, netbooks, notebooks, now... Chromebooks. Last week at Google’s annual I/O conference they announced Chromebooks. Pairing with Samsung and Acer for the first two models to be released in June, the netbook-like units can be rented as low as $20 a month students and $28 a month to business individuals. But that’s not what has everyone buzzing. It’s the fact they are computers running completely off the cloud. Chromebooks have no hard drive, zero storage space. It’s Google's hope to drive everyone to do everything online – and of course use more Google applications. Do we really want to give even more data to Google servers? The idea of a full cloud netbook is subjective. It also is confusing to people that don’t understand the cloud to try to explain that with a Chromebook they can’t access things like Microsoft Office or iTunes or just save pictures to their desktop. Most do however use the cloud a lot more than they realize. Email, data storage, etc. and in many cases we are putting a lot of trust in to these companies with our information. But, I personally am not ready for 100% leap. I think its forward thinking but don't like the idea of having EVERYTHING online and also having to always be in wi-fi or 3g network every time I want to do something. What do you think? Would you purchase one of these units? Hi .... yes; especially if I'm a student and the school can tie its services/websites into the offer; think www.studentforce.com.